A mystery visual novel title, Tokyo Chronos was set to hit the PlayStation VR, Oculus Go, Oculus Rift, and Steam VR in February 2019. However, the development team has announced that this launch window has now been shifted. This delay has pushed the Oculus and Steam releases to March 20, 2019. Meanwhile, the PlayStation VR release is set for an unspecified date in July. The news of Tokyo Chronos‘ delay was revealed on its Kickstarter page. An official statement on the matter cites the team’s desire to “make the game more polished” as cause for the postponed launch. Despite the delay, backers on Kickstarter should still expect to receive an email on March 19th, featuring a game key and play-manual. 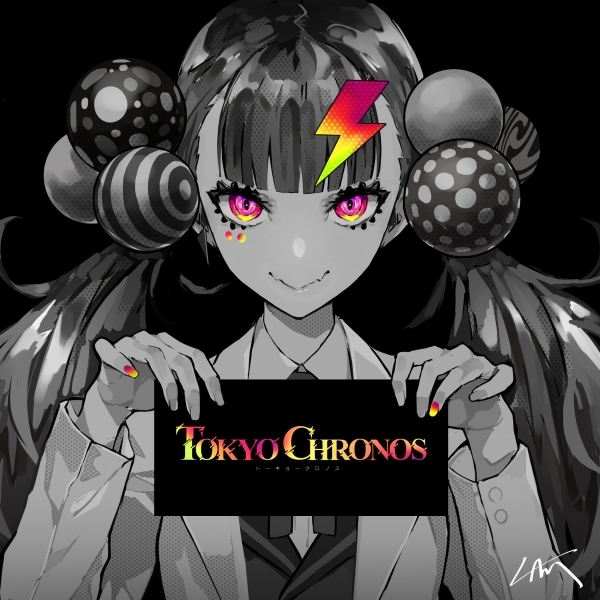 Tokyo Chronos‘ announcement hit the web in early 2018, when the title was slated for a December launch that same year. Shortly after its announcement, developer MyDearest revealed plans to launch a KickStarter campaign to crowdfund the VR project. Since then, additional details about Tokyo Chronos have slowly trickled out. The game stars eight high schoolers, all of whom were childhood friends that have grown apart in recent years. They all mysteriously awake in a place known as the “Chronos World,” where time is frozen. Eventually, each of the eight begin to vanish one by one. If ever someone wanted to experience a virtual telling of And Then There Were None, this sounds like it could be something along those lines, with a sizable helping of teen drama mixed in, of course.